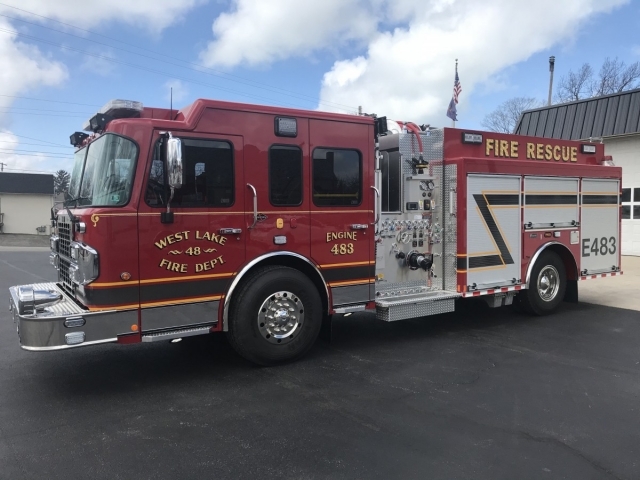 West Lake is pleased to share the arrival of the new Engine 483. 483 is a 2017 Marion Rescue/Pumper, custom built for West Lake Fire Department. This new apparatus will be replacing “Old 483” which is twenty years old. 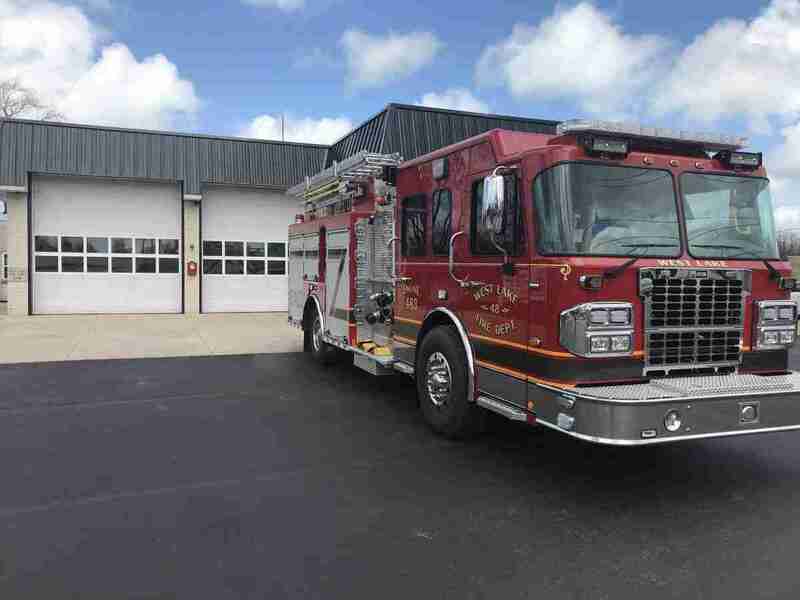 The new engine will provide members more resources while responding to emergency incidents. With more compartment space, West Lake is able to outfit this apparatus with more life saving equipment than the previous 483. 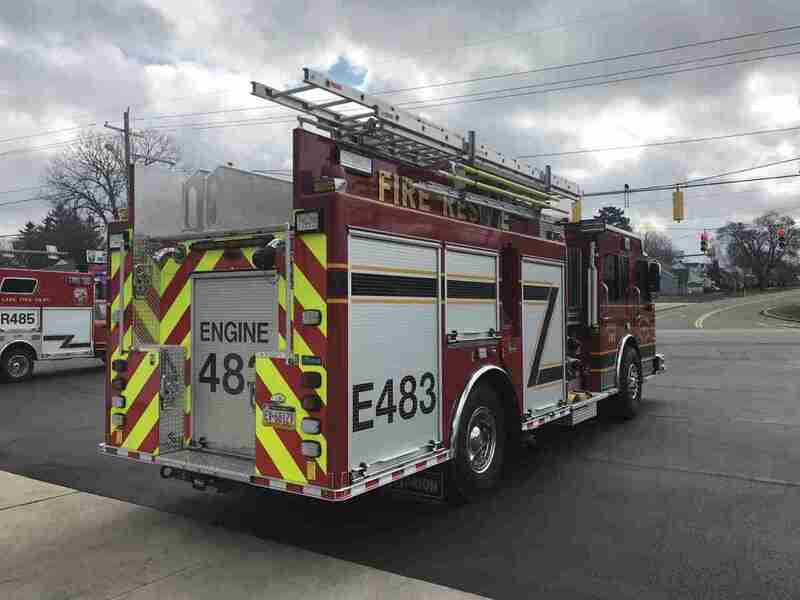 The Chiefs Office is hoping to have the new 483 in service within the next week. More details and pictures to follow.